I read this article and found it very interesting, thought it might be something for you. 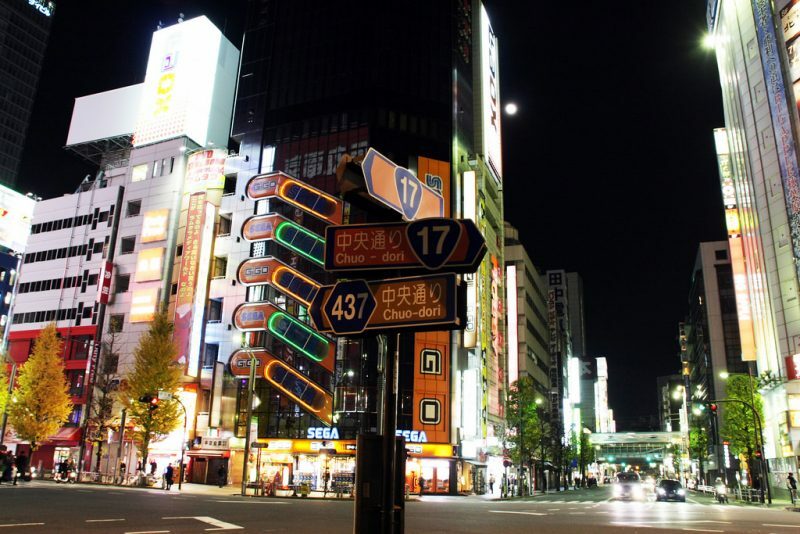 The article is called 7 Reasons to Go Akihabara Electric Town and is located at http://trip-n-travel.com/listicle/10147/. 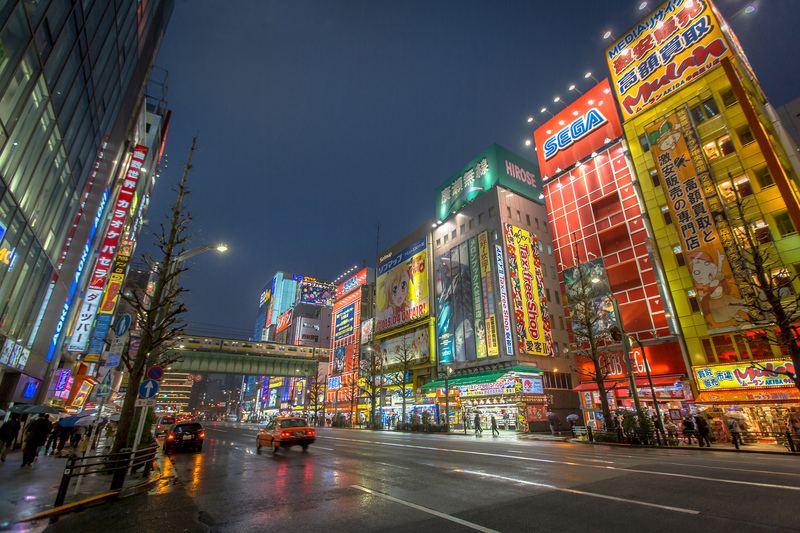 Akihabara is commonly known as Tokyo’s “Electric Town” and one of the world’s leading electric district. This area is fully equipped with various shops selling electronic parts and tools, gadgets, computers, gaming consoles, mobile phones, DVDs and many more. For technology and electric savvy persons, this place is heaven on Earth. 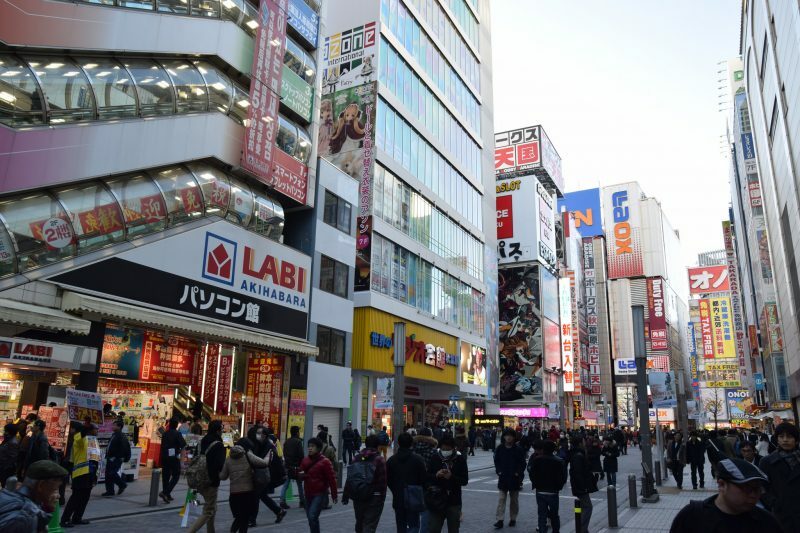 Streets are filled with electronic stores, attracting more tourists. 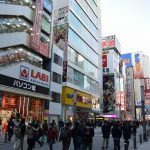 Walk along Chuo-Dori, the main street along Akihabara, and get ready for a lot of shopping experience.You can see countless of electronic shops with displays of TVs, computers, gadgets, appliances including washing machine and so much more. You’d be surprised at the numerous selection of electronics they are offering. 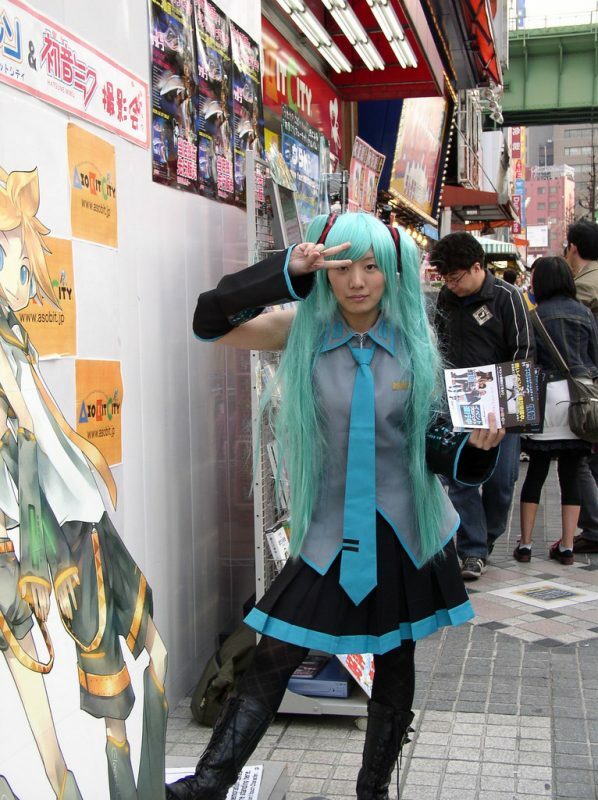 Immerse yourself in the Otaku culture of karaoke, anime/manga, and cosplay. There are rented karaoke rooms where you can sing your hearts out. 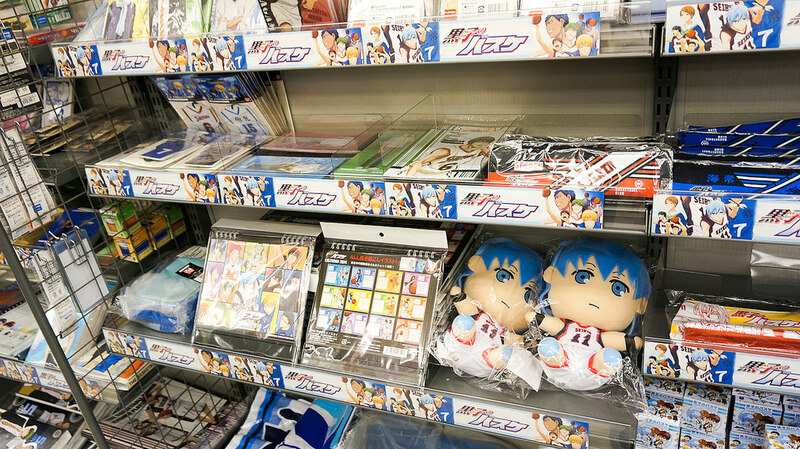 Anime and manga themed shops can be found all over the town. There are even rental costumes shops so, you can dress up just like them. 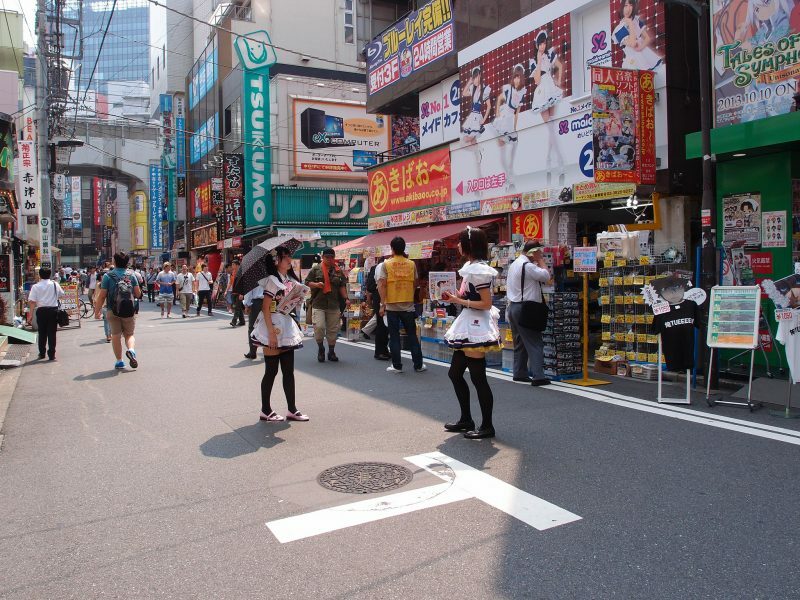 You can easily spot where these cafes are located since cute girls in maid uniforms give out coupons on the street. So, if you receive one, you are nearby one maid cafe. Just don’t take photos of them, it is legally prohibited, though, first timers are exempted of this when inside the cafe. 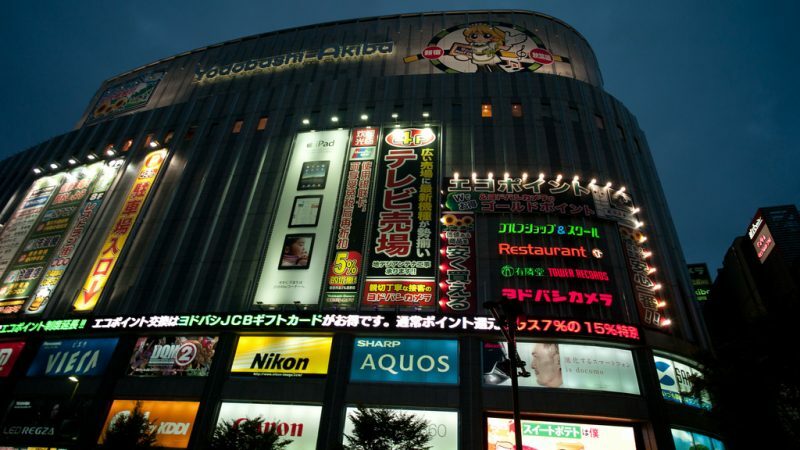 If you are planning to purchase electronic gadgets then, head on to Yodobashi Akiba, Tokyo’s largest electronic chain. The nine-storey mall has everything you wish for in terms of electronics from computers, appliances, cameras and more. Many staff is English-speaking so, there’s no communication barrier among tourists. In some shops, you can even haggle and negotiate the prices. 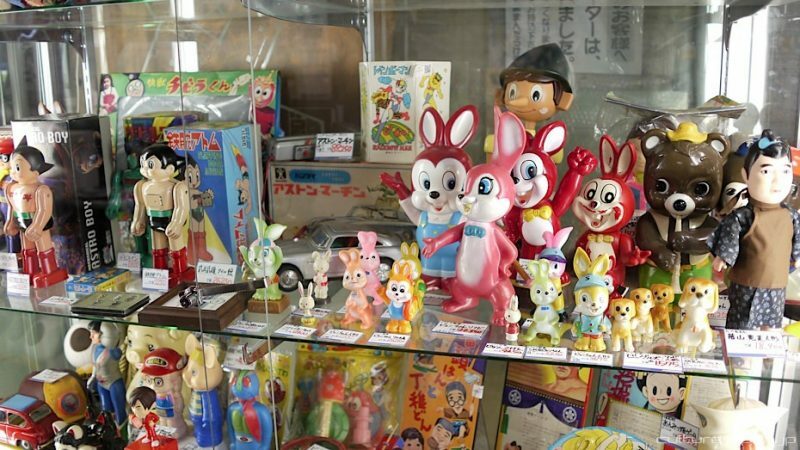 Many tourists are fascinated by anime characters and end up collecting anime character figures. The eight floors of the establishment are full of shops selling collectibles of superheroes, mascots, manga comics and more. All fangirls and boys regardless of age will certainly love it here. Don’t get too excited about all the cute stuff, you might spend more than you planned. This cafe is paradise for Gundam fans. 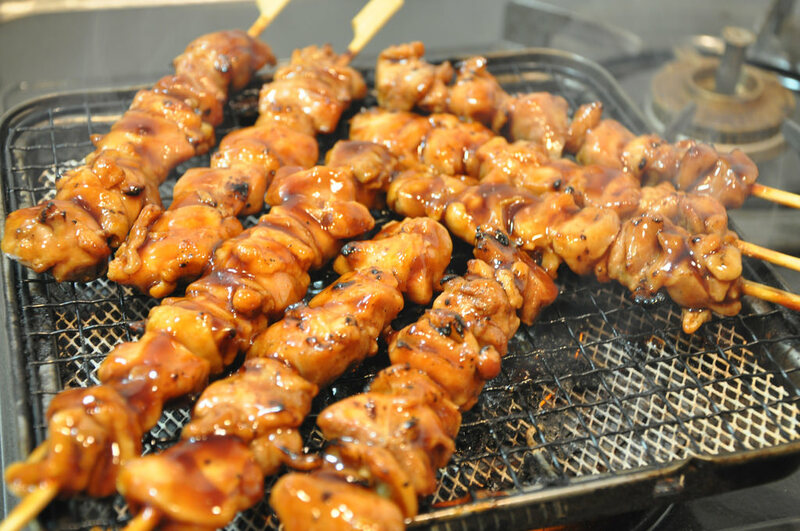 The ambiance creates a perfect Gundam-like atmosphere, as well as its dishes. While dining, the large screens show Gundam series for customers to watch. And, it features a little store selling Gundam merchandise. So, if you’re a fan or just curious, you wouldn’t miss this. 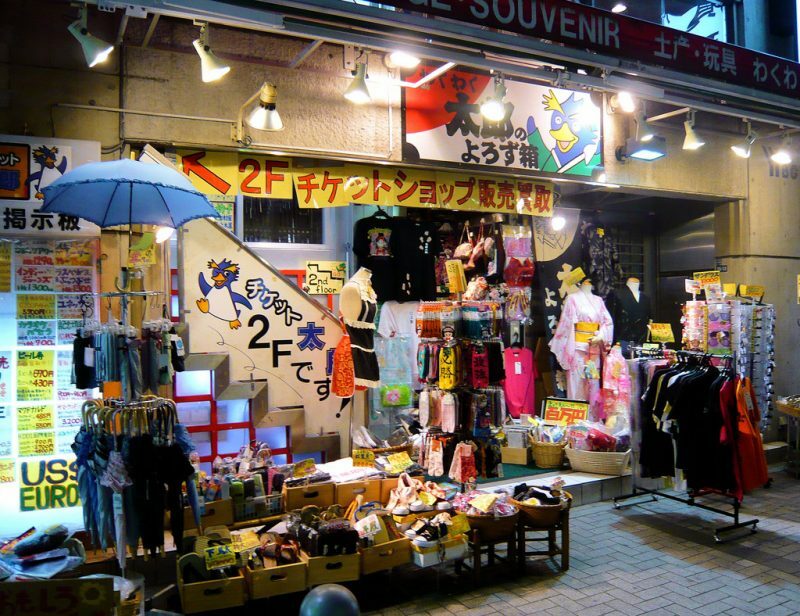 For tourists, it is always part of the itinerary to visit a souvenir store and buy enough to carry back home. Most travelers buy souvenirs as a memory of their wonderful trip to the certain place. In Akihabara, you won’t get tired of finding one. Japanese chocolates and anime goods are perfect for friends while you can get yourself other Japanese products at Don Quijote.